Welcome to all my followers and new readers today! I love this blog hop! Do you want to know why? 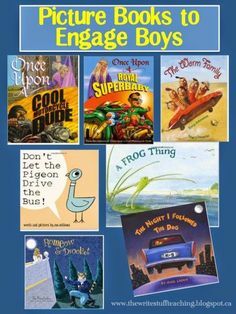 It’s because I think this is the only one of its kind right now that is FULL of just great ideas for teaching all just one hop away. 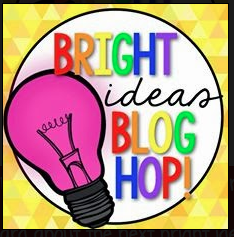 I am joining up again with some pretty amazing people to bring you Bright Ideas Blog Hop! I can’t wait to go hopping myself to pick up some new ideas to carry me through to the end of the year. The idea I would like to share with you today originated in a workshop I went to several years ago by Tony Stead. My class of second graders have been working on comprehension strategies to increase our reading fluency. We have done lots of whole class stories where we have read the text of the story, typed out in chunks and then we picked out the main points of each chunk until the story was over. 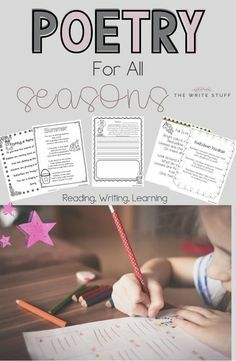 (You can scroll back in my blog to see how I do whole class reading instruction.) 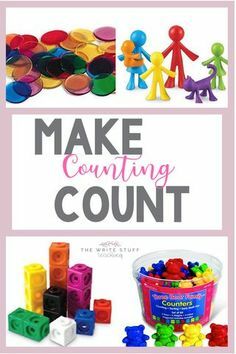 This is a great way to teach and promote visualizing. We then read the actual book altogether. We have also been writing stories and working on beginning, middle and end of stories in written form. 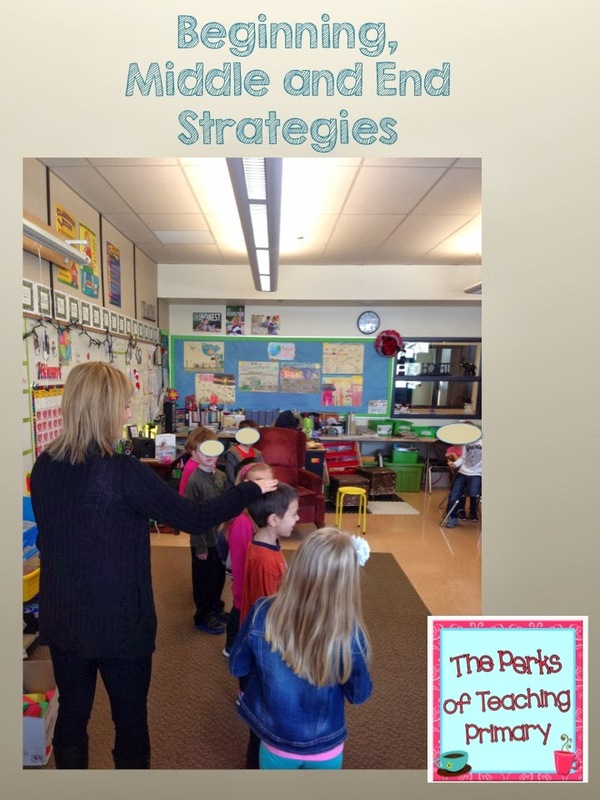 This time, we used oral language and our background knowledge of a familiar story to “act out” beginning, middle and end in a more active way. 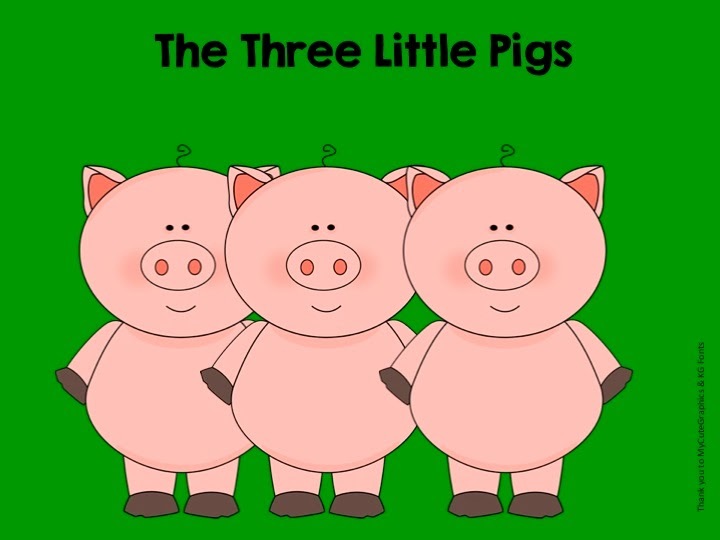 First, I told the class we would be retelling: The Three Little Pigs (as I know it is a familiar story). I had about 6 or 7 kids come up with their sentences. As new ones came up, I tapped them on the head and they had to repeat their sentence/event. I would even start at the end and work back too just so they could hear the story from a different perspective. 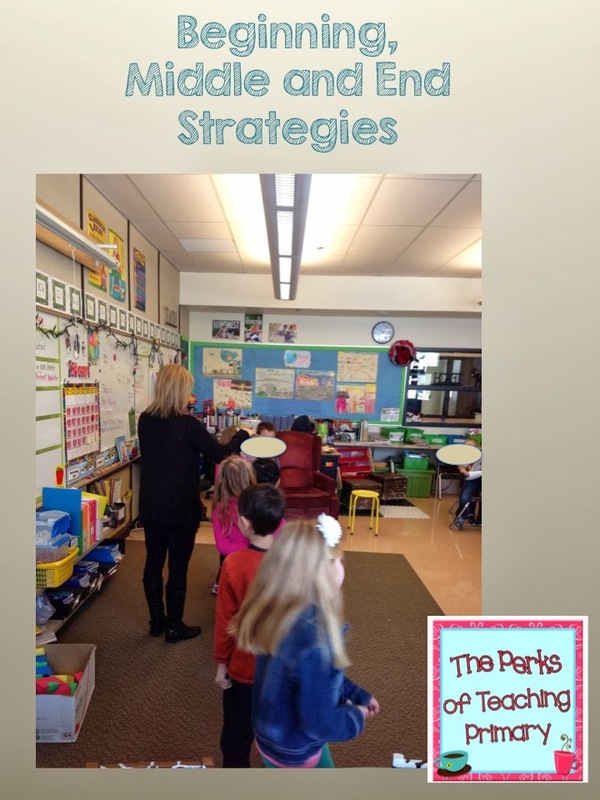 The beauty of this strategy, is that it can be utilized at a very young age for story sequencing, at an older age for beginning, middle and end, and for a more challenging focus or for older students to pick out MAIN POINT and SUPPORTING DETAILS which is a higher level skill. 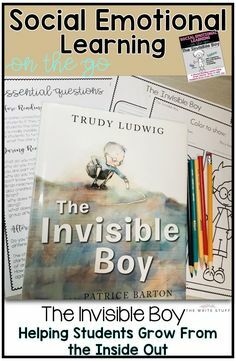 I hope you will try this – the kids LOVE it! 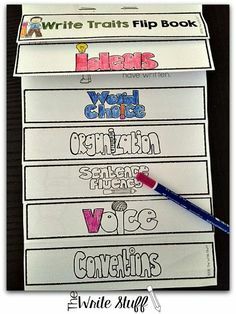 You might also want to check out Faith Wheeler’s “Ways to Organize Students” from 1st Grade Fantabulous. Don’t we all need to know that!? Just click on her button and you will be right there! Alternatively, you can just click on the link up below to find something a little more specific to your needs. Know someone else who might like this blog or post? Please share! Let’s help out our colleagues. What a great way to practice this skill, Shelly! 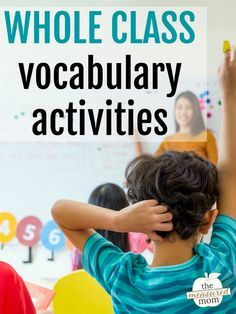 I've been working on this with my second graders as well and this is such a great way to reinforce beginning, middle and end while getting the kids up and moving! Thanks so much for sharing! 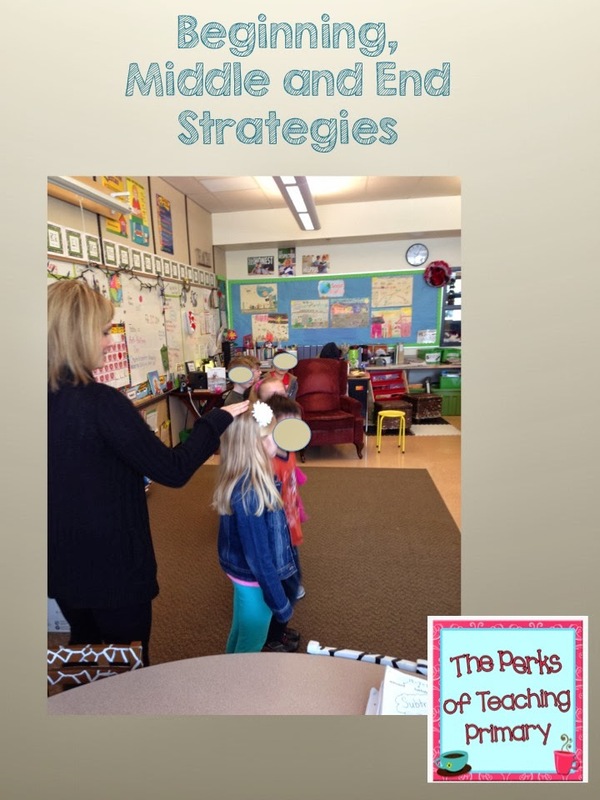 This is a great way to visually teach sequencing! 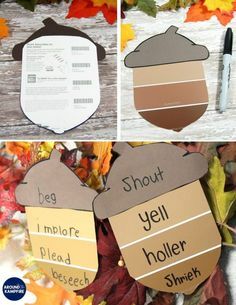 Makes it much easier for the kids to understand and fun for them too! So good for oral development too – and keeps them up and about while learning!